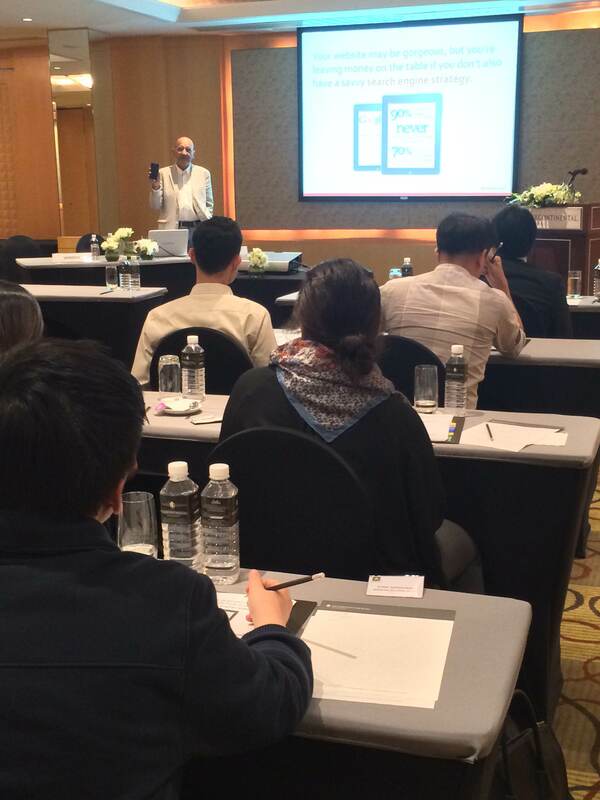 Join us at ad:tech roadshow Bangkok 2014, at the Shangri-La Hotelwhere today’s guest speakers for digital marketing is Wolfgang Jaegel and Doy Moreau. The topic covered today will be about Smarter Digital Marketing Strategy & Tools For ROI, discussing the use of ad technology to help businesses achieve audience-centric targeting on a regional or global scale. Syndacast will be speaking at 2:15 – 2:45 PM. 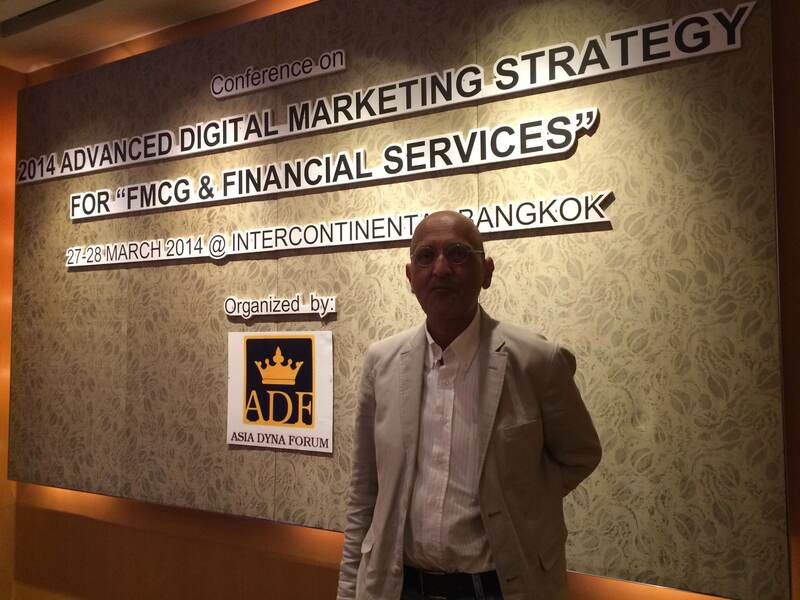 Taking place at the InterContinental Bangkok hotel, the 2014 Advanced Digital Marketing Strategy welcomed various well-known guest speakers into the conference, discussing key digital marketing key issues. 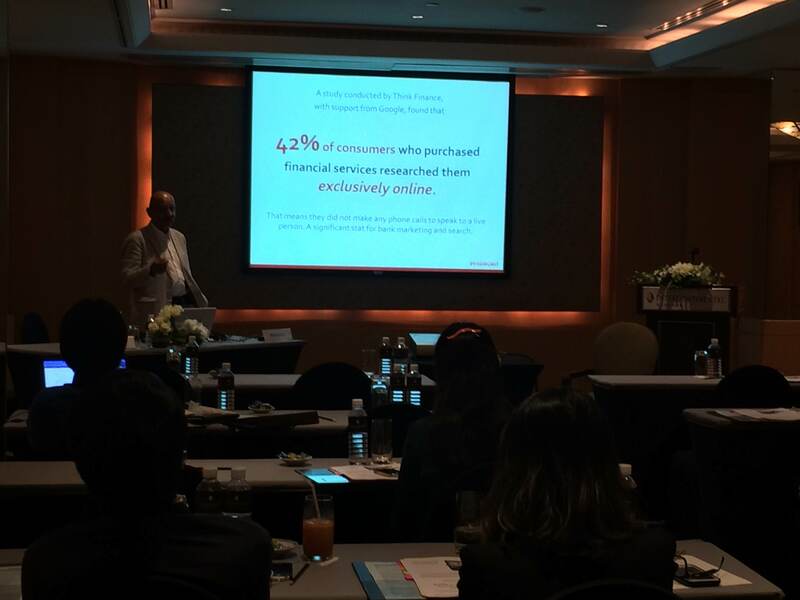 Amongst the guests was Wolfgang Jaegel, presenting the 5 Trends in Modern Search Engine Marketing, revealing conversion optimization strategies and case studies focused on the finance and banking industry. The conference gathers the brightest minds who are directly exposed to the fast-moving digital technologies, the ability to adapt and revolutionize the mobile industry for business use and how to effectively use social media to connect and engage with customers. 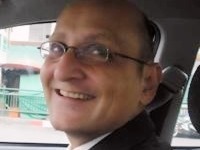 Wolfgang Jaegel, an internet technology and digital marketing veteran with 20 year experience in the niche was invited to the conference to showcase the trends and offer strategic insights to the digital dynamic environment. 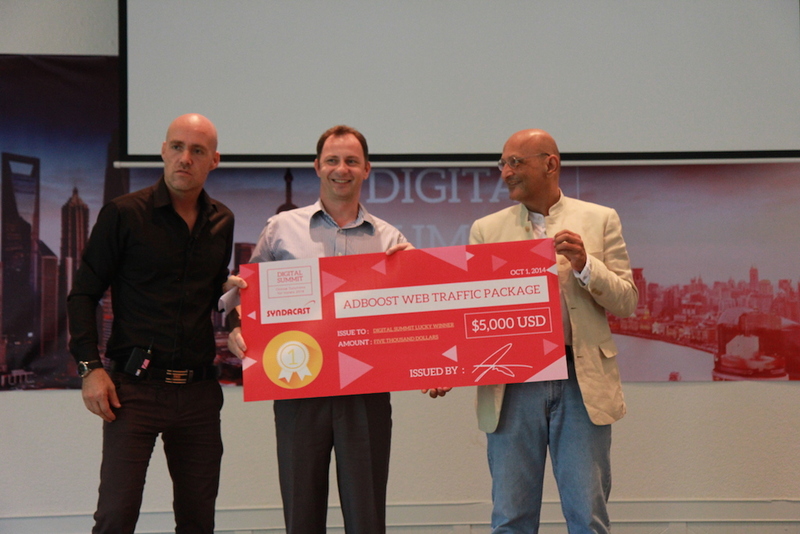 Throughout the presentation, Wolfgang touched on various topics including why a responsive web design is imperative for businesses. 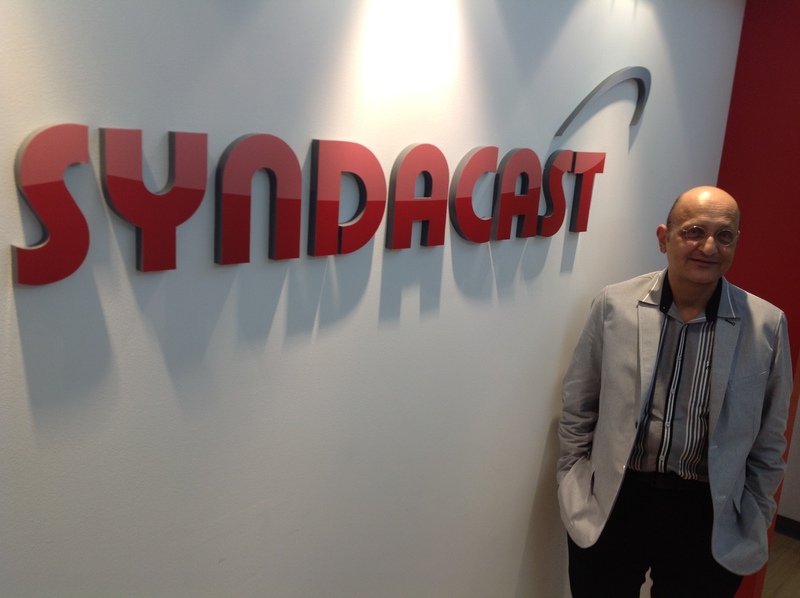 Syndacast welcomes and shares insight into digital marketing to a group university students studying BA in Business Management from Northumbria University, UK. 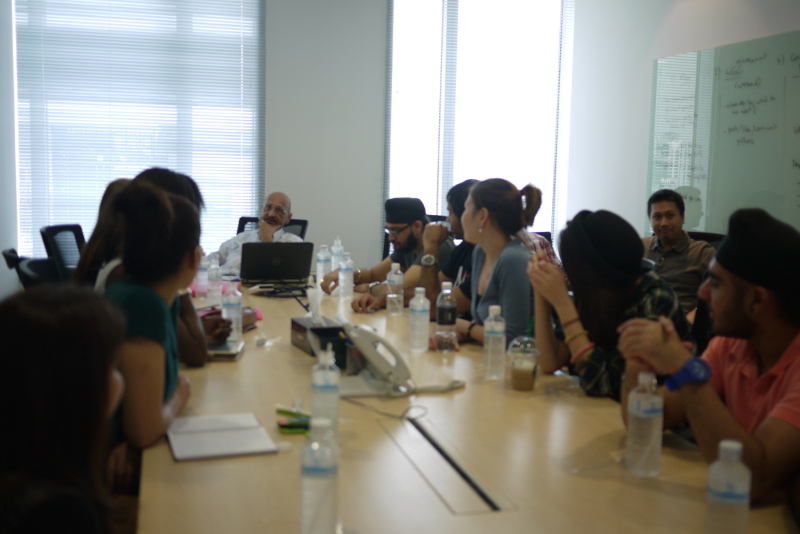 The company’s CEO, Wolfgang Jaegel shares insights on digital marketing for the tourism industry in a casual discussion session that encourages students to participate and voice questions and opinions. Wolfgang also goes on to explain how digital marketing helps to grow businesses as well as share some interesting case studies. 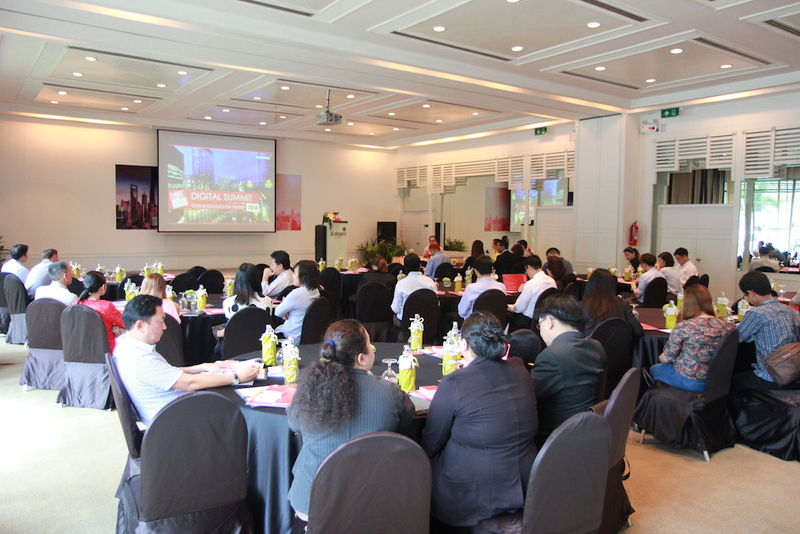 This was followed by a tour of the company’s Bangkok – Thailand office at Exchange Tower Asoke. 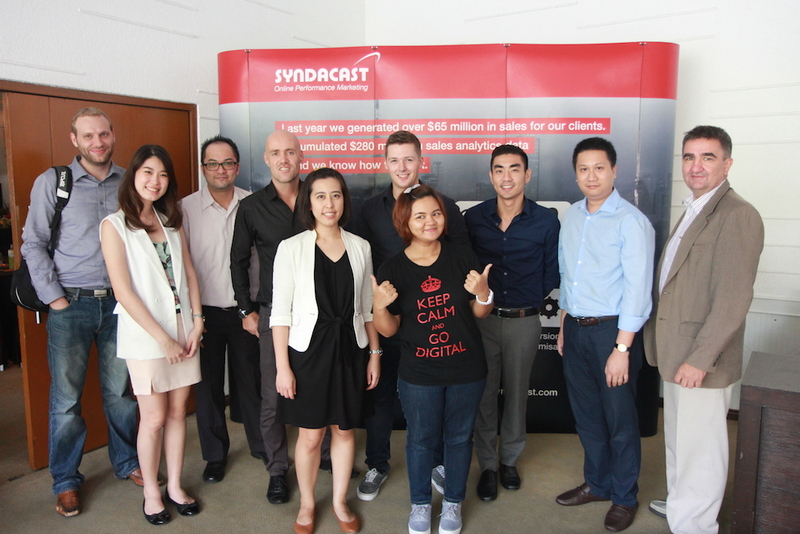 Syndacast represents APAC’s leading digital agency specializing in the tourism industry. With presence in several countries in Asia including Thailand, Singapore and Indonesia, the company quickly gains recognition in the area of ‘performance marketing’ where ROI matters and all client project portfolios are delivered based on KPIs and other success factors. 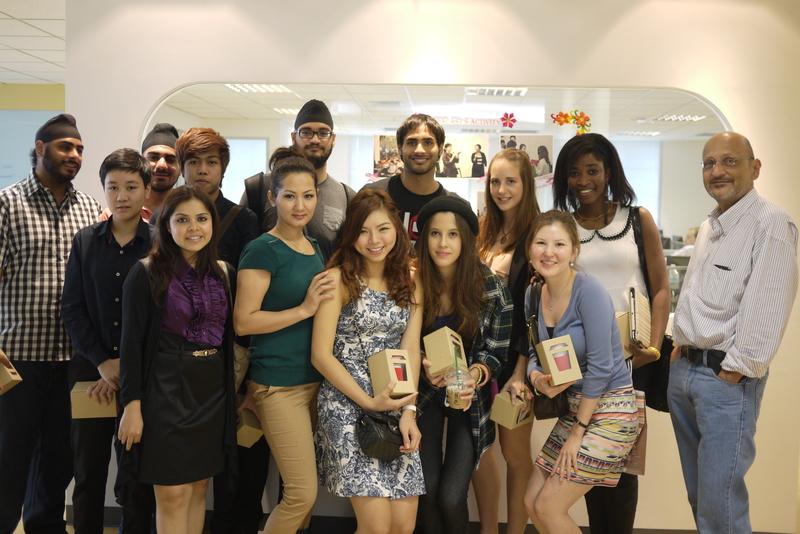 The site visit, whereby students get the chance to see a leading digital marketing agency in action as well as participate in a sit-down session with Digital Media Evangalist & Strategist for ‘complex needs’, Wolfgang Jaegel would not have happened without Khun Chonthicha Sangpan, the company’s Marketing Director and Jasveen Walia (Client Service Manager) – a special thanks for making it happen. On July 25th, 2013 the annual Digital Matters Seminar seminar will be taking place at LaunchPad starting at 6:30 PM to 9:00 PM. 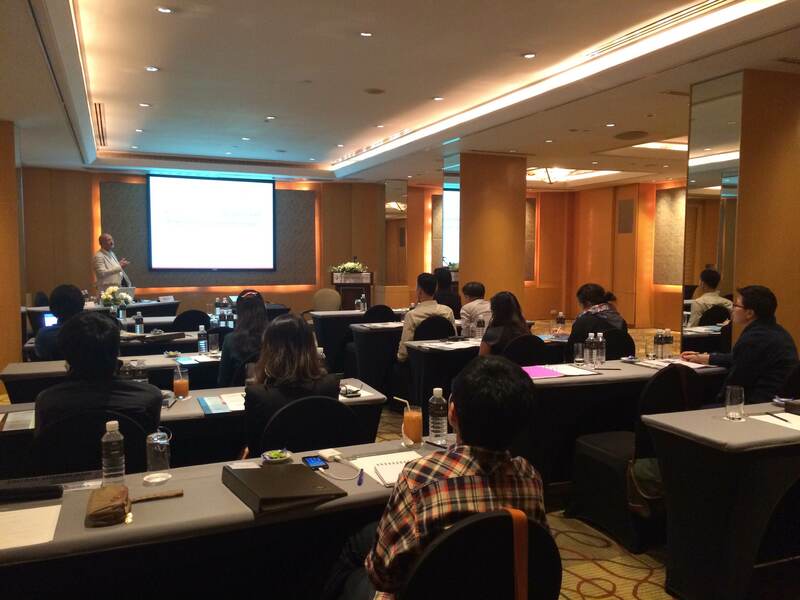 Mr. Wolfgang Jaegel, Syndacast founder and CEO will be attending the seminar as a prestigious guest speaker, discussing ROI measurements for the travel and tourism industry in Thai. Mr. Wolfgang aims to convey his message, discussing about the the dynamic trends prominently featured in these industries. Don’t miss out on this opportunity to learn more, directly from the Digital Marketing Evangelist himself. A very warm welcome to our community area! Since I started the company back in 2008, it has always been about moving forward and growing, not just as a ‘brand’ but as a company, community and group of online marketing professionals. Syndacast has since gained recognition as a pioneer in performance-based online marketing, servicing global brands such as Accor Hotels, Dusit International, Meritus Hotels & Resorts, Santika Indonesia Hotels & Resorts, Singapore Tourism Board, Garuda Indonesia and many more. The driving force behind our successes is the strong focus on what really matters for our clients: revenue and return on investments. I honestly believe that the key to succeeding as an online marketing agency in today’s fast-paced world is a can-do attitude and a performance-driven mindset. Over the years, this very mindset has spread among our staff and became our corporate culture, making Syndacast the company it is today: a leader in innovative strategies with the capacity to turn those great plans into tangible results.